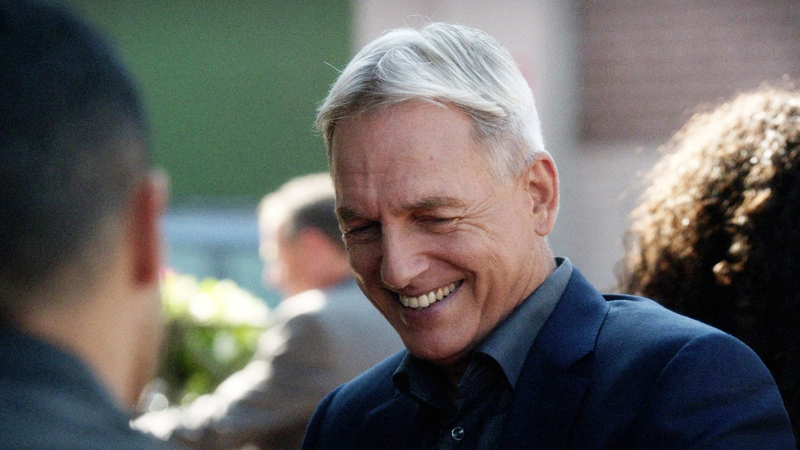 He got Gibbs to smile. As NCIS fans well know, Gibbs doesn't break easily. In Torres' case, he just had to sit on the trigger of a pressure-sensitive bomb to get Gibbs to reveal those pearly whites.